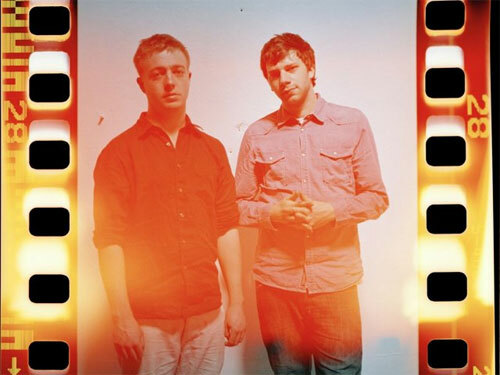 Mount Kimbie are a duo that seamlessly entwine the analogue and the digital to create sounds that hop from minimal, skip to soul and jumps from post-dubstep in their LP recordings as well as live performances. Their debut Crooks and Lovers LP released on Hotfush Recordings last year received critical acclaim from Pitchfork and Vice. 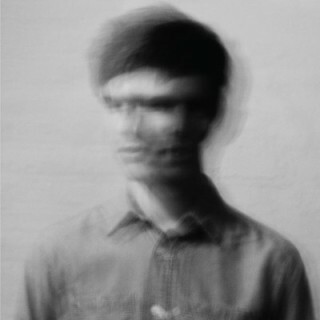 Moreover, they count one James Blake as a former member and also found themselves on the end of year album list for the BBC.